Our youtube sensation Maathevan becomes a hero! Lights Camera Action is an upcoming film directed by Balaji Jayabalan and produced by Tychee Studios. YouTube sensational film reviewer Maathevan plays the lead in this project and the makers have now officially released the first look of the series and it sure does look extremely intriguing. 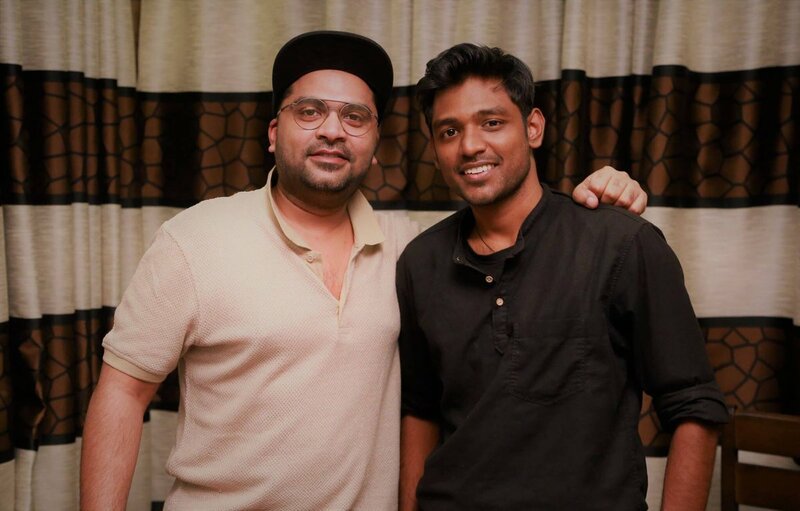 Maathevan's journey to Tamil Cinema is quite inspiring as he started off as a radio jockey and soon went on to be a sensation among the young crowd. He is highly known for his reviews and celebrity interviews. It must be noted that Maathevan is playing a crucial role in Nayanthara's upcoming film with director Sarjun titled 'Airaa'. Lights Camera Action does have a lot of expectations mounted on it and the fans have been eagerly waiting to see it. Check out the first look poster below! Meanwhile, we wish our very own ROCKSTAR Maathevan all the best for this venture and wish him to sign more such promising projects.